Ariane Wolinsky joined Mansfield Bronstein & Stone, LLP as a Senior Associate in 2015. 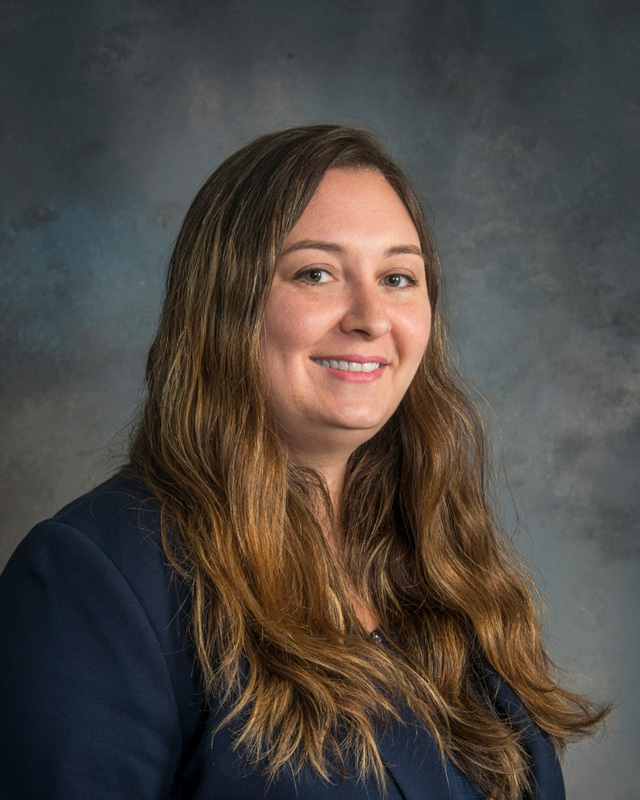 Ms. Wolinsky practices in the areas of Real Estate Litigation, Community Association Law, Construction Litigation, Probate Administration and Litigation, Family Law, General Civil and Commercial Litigation, including Complex Business Litigation, Bankruptcy, and Appeals. Ms. Wolinsky obtained a Juris Doctor Degree from the Shepard Broad College of Law of Nova Southeastern University in 2007. She received a Master’s in Business Administration, with a Concentration in Finance, from the H. Wayne Huizenga College of Business & Entrepreneurship of Nova Southeastern University in 2014. Prior to attending law school, she received a Bachelor of Arts Degree in Sociology, with a minor in Political Science, from Southern Connecticut State University in 2002. Since graduating from law school, Ms. Wolinsky has represented clients in a variety of complex, often multi-million-dollar cases involving, construction defects, property damage claims, misappropriation of funds, breach of contract, intentional and non-intentional torts, will contests, the administration of intestate and testate probate actions, and the representation of multiple condominium and homeowner associations in South Florida. She has been successful in utilizing her impeccable research and writing skills to bring favorable outcomes to clients in numerous appellate cases as well as in each case that she handles. Ms. Wolinsky is a member in good standing of the Florida Bar and is admitted to practice before the United States District Court for the Southern District of Florida (Federal).